The Indian Railways has notified to fill upto 8624 vacancies in Railway Protection Force (RPF) at the official websiteconstable.rpfonline.org for the posts of Constables. The online application has started from June 1, 2018, and the last day to apply is June 30, 2018. This year, the Railway Recruitment Board (RRB) has released over one lakh posts for RPF. 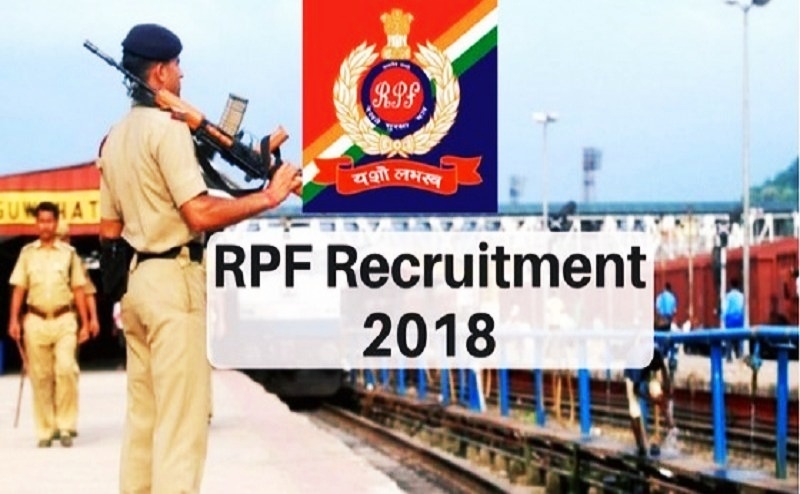 The recruitment procedure will open more for 9,739 vacancies for the posts of SI and Constable in Railway Protection Force and Railway Protection Special Force. 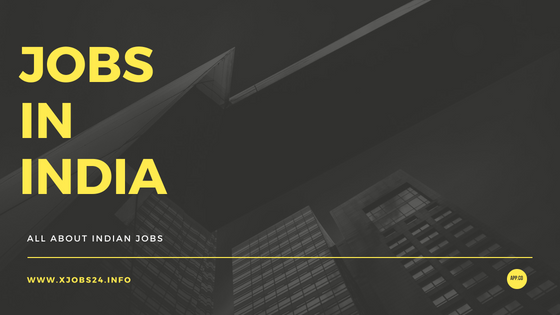 Candidates must be a citizen of India and should have qualified Class 10th or equivalent examination from a well-recognized board. The candidates should have qualified their SSLC/matric from a recognised Board. The age of the candidate should be maximum 25 years and minimum 18 years. Relaxation in age will be provided according to the government rules. – The fee concerning online payment is Rs 500 (General an OBC candidates). – For SC/ST/female/minorities/EBC the fees are Rs 250.